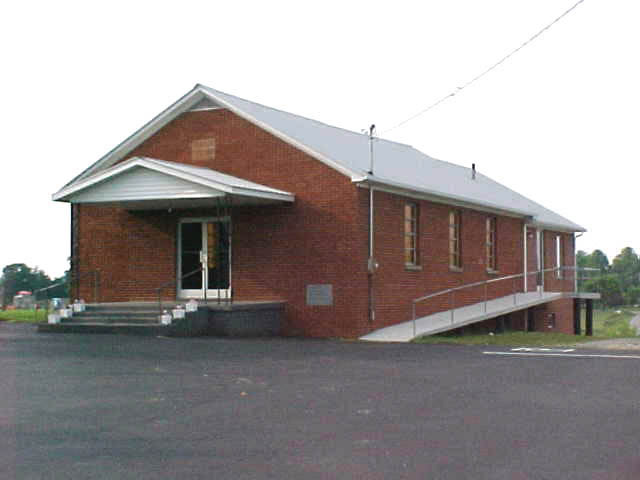 Burkesville First United Methodist Church renovated the sanctuary and then built a new fellowship hall. 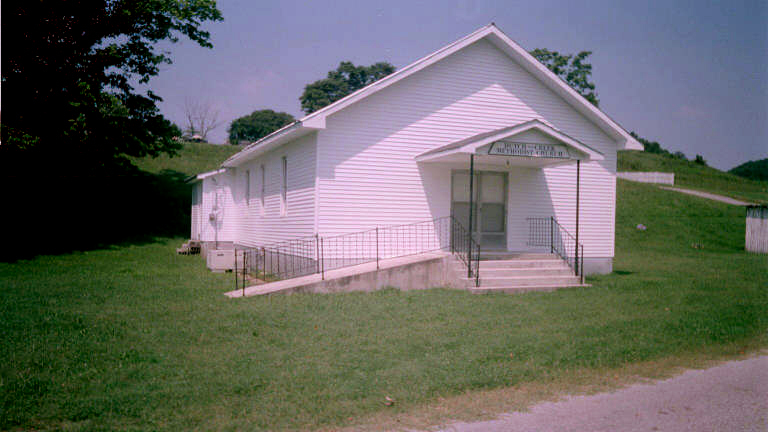 Red Banks United Methodist Church built a new sanctuary during 2007. 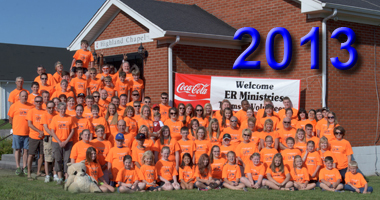 ER Ministries repairs homes and God touches lives during our summer mission outreach projects Come Join Us! Brothers Tom Wilson lead a mission trip to Zimbabwe in February 2014 enabling ministers and establishing new churches in the country. 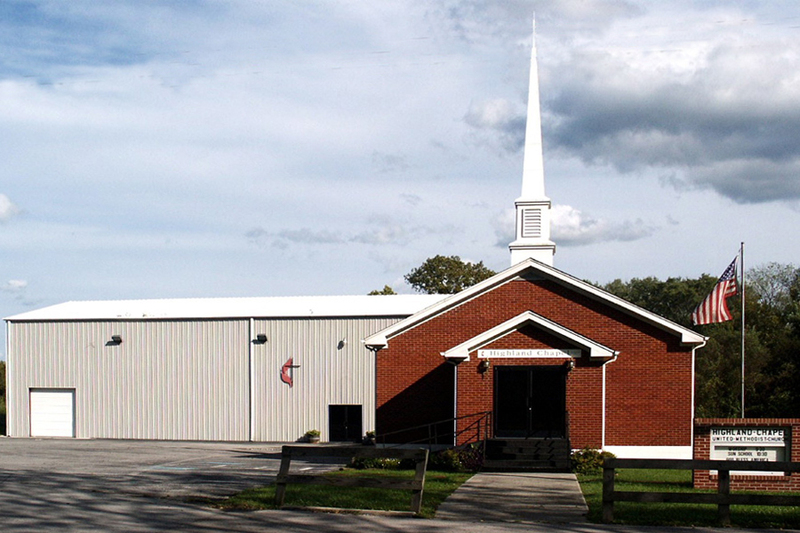 Non-denominational youth gatherings are a monthly happening in Cumberland County. 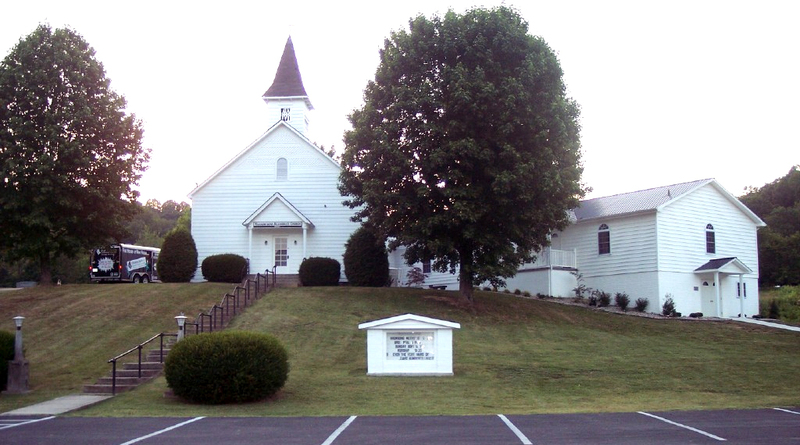 Youth meet for fellowship and worship at different area churches. 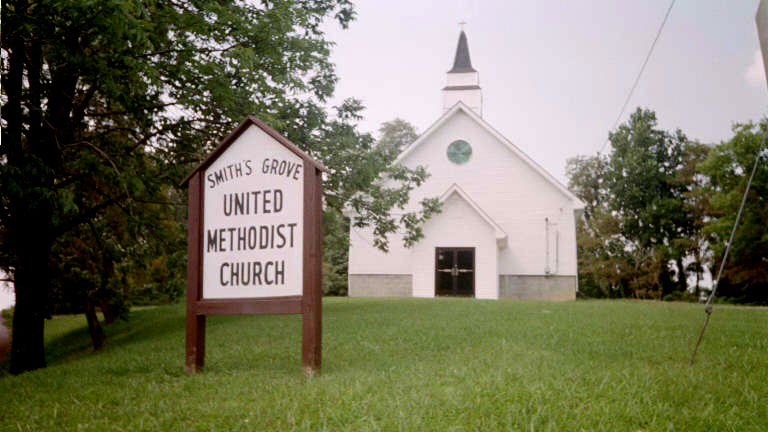 Come Join Us Sunday at any of our 17 United Methodist Churches! Between Lake Cumberland and Dale Hollow Lake. 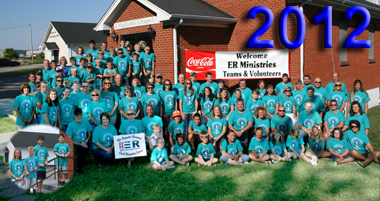 ER Ministries is an annual Home Repair outreach ministry of area churches. 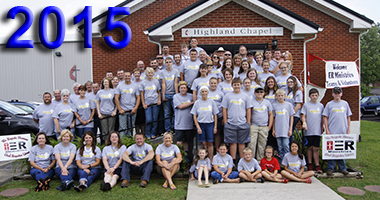 Volunteers gather in June each year for an intense 3 days of intense home repair and worship. Come join us. Click here for more information. Simply click on either of the images above (or both!) to connect to these wonderful daily devotionals. Start your day out right with the Lord. 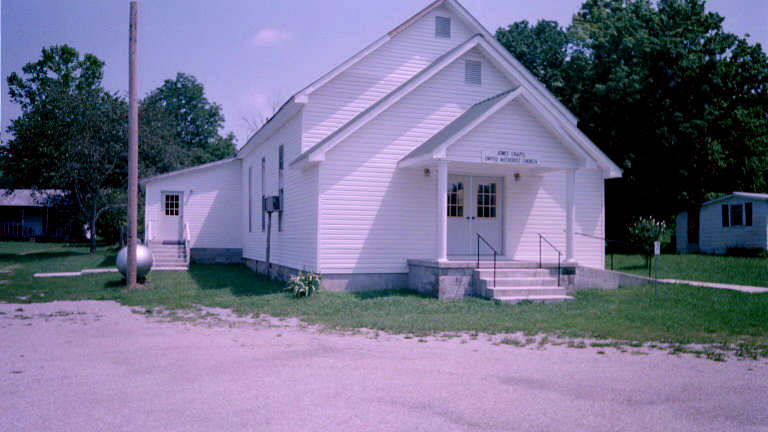 The Feed My Sheep Food Pantry is open each Tuesday from 12:00 pm to 3:00 pm, providing a bag of groceries to each family. Click here for more information. 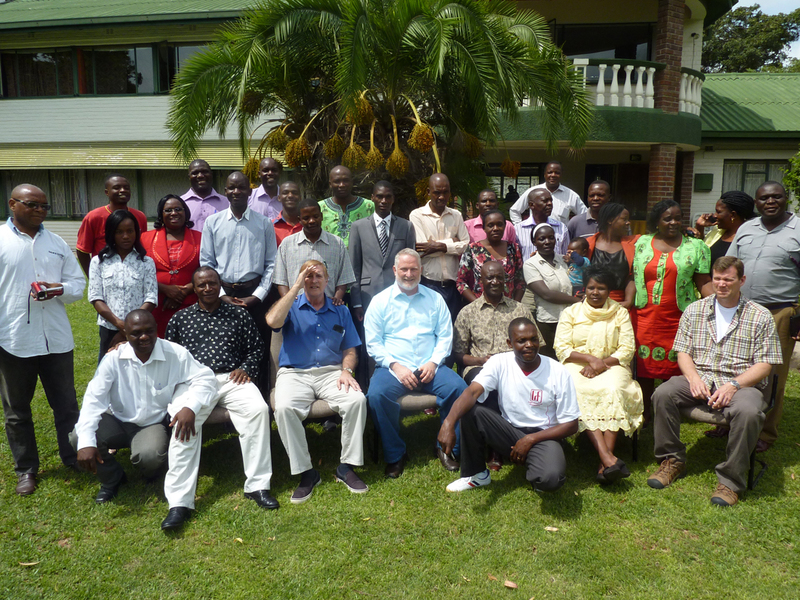 Brother Tom Wilson completed a mission trip to Zimbabwe in February 2014 starting new churches. Uprising Youth Rallies are a regular event of our area churches. Join us at the next Uprising. 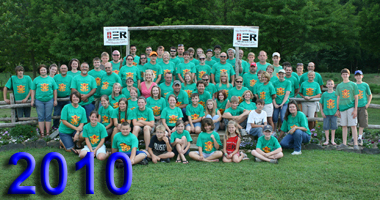 ER Ministries Work Week coming in June. Click the image above to find out more. 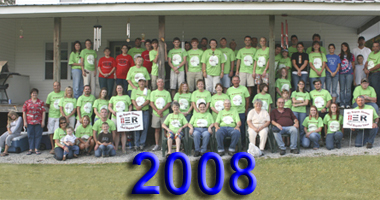 This year we will again use our talents and resources here in Cumberland County helping those in need with home repair. We know there are more families that need to be served. 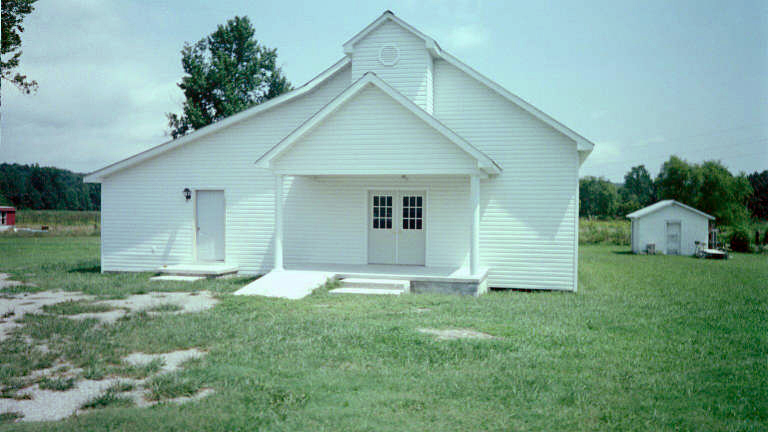 We also know there are willing hands and hearts in this county that God will use to touch lives through this home repair ministry. 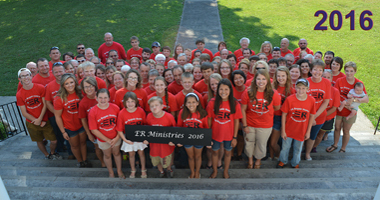 Learn more about ER Ministries by watching our Youtube video by clicking here. Follow us on Facebook by clicking here: EternalRestorationMinistries. 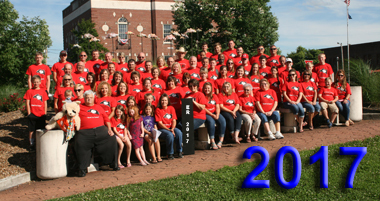 We completed a successful 2018 summer session. The work dates for 2019 begin with a kickoff the evening of Thursday June 20 and work continues through closing on Saturday evening June 22. Your help is needed to pray, plan, sponsor, fund raise, recruit experienced or skilled helpers, youth, adults, food, supplies, tools. The list goes on. 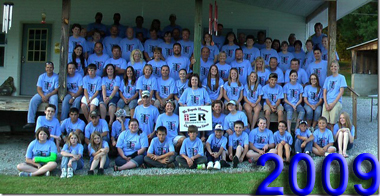 ER Ministries asks our local business men and women to partner with us in 2019. 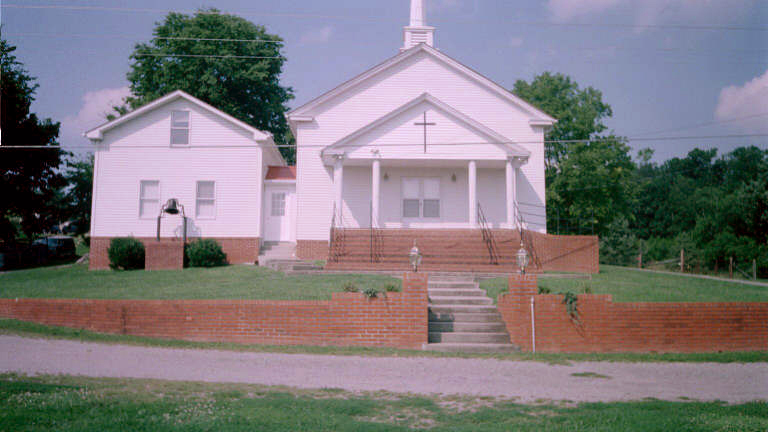 Donations of building supplies, food, or money to purchase supplies will greatly advance our community wide effort. 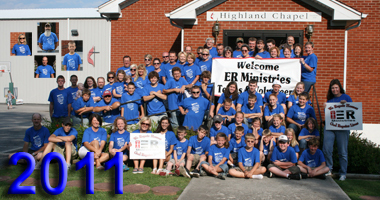 Please join the Cumberland County ER Ministries Mission Team by donating time, money, or supplies to improve the homes and enrich the lives of residents of Cumberland County. 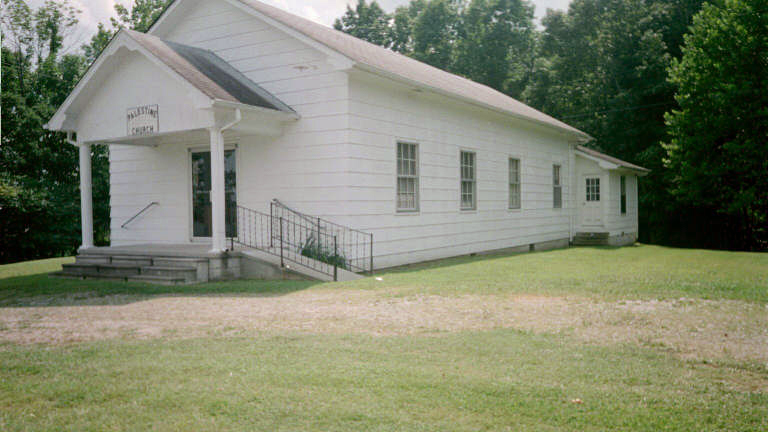 For the four years prior to 2007, the Cumberland County Parish had sent groups of youth and adults on a youth mission trip to Service Over Self (SOS) in Memphis, Tennessee. 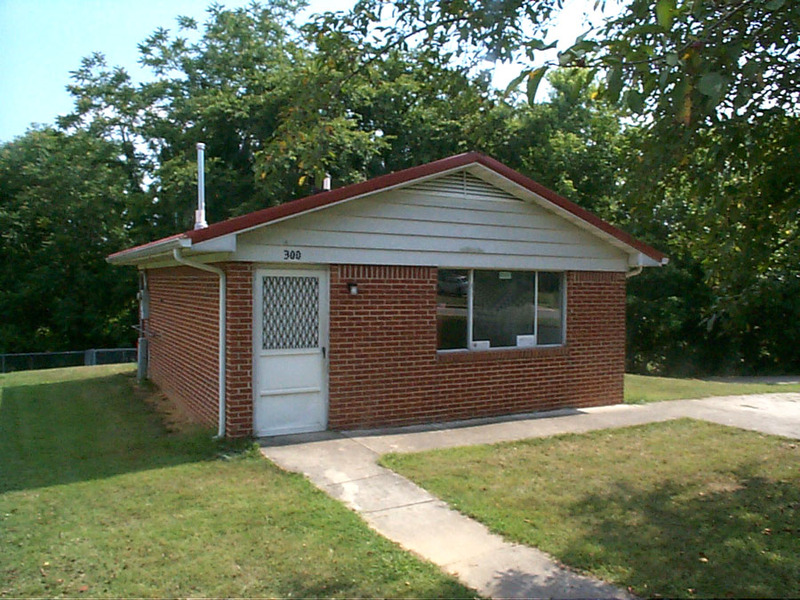 These groups repaired homes for residents in some of the poorest neighborhoods in Memphis. 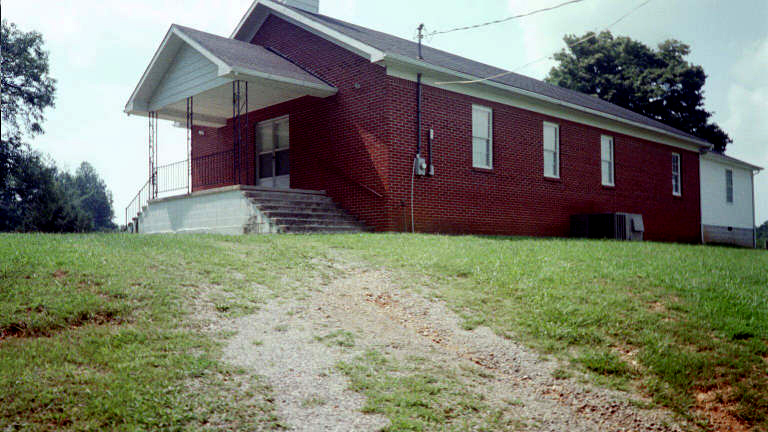 Youth roofed, painted, rebuilt bathrooms and kitchens, as well as conducting other repairs. 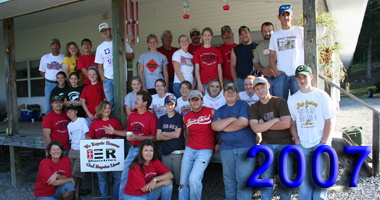 For each year from 2007 through 2018 our youth and adults put their talents and resources to work right here at home in Cumberland County Kentucky. 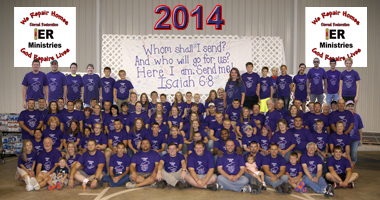 With God's help, we accomplished all the tasks that we planned and had a wonderful worship experience along the way. We received more blessing than we gave and expect to continue our local efforts in 2019. Come be part of the team in 2019! *Documents require Adobe Acrobat Reader. 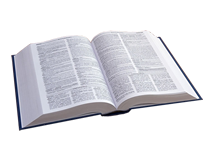 Click the icon below for the appropriate version of Acrobat Reader, if not already installed. Thank each of you for your interest and generosity. Monthly "Uprising Youth Rallies". 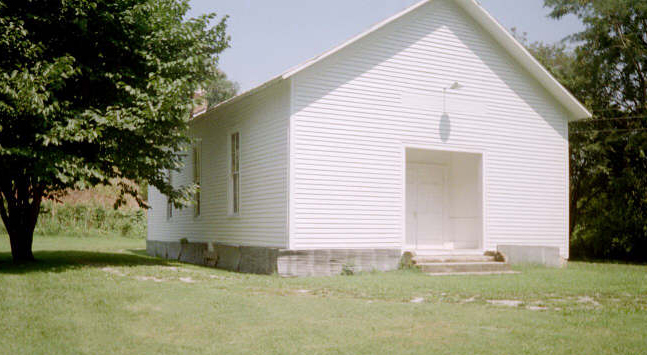 Check back to this webpage for the date and location of each event -- non-denominational. 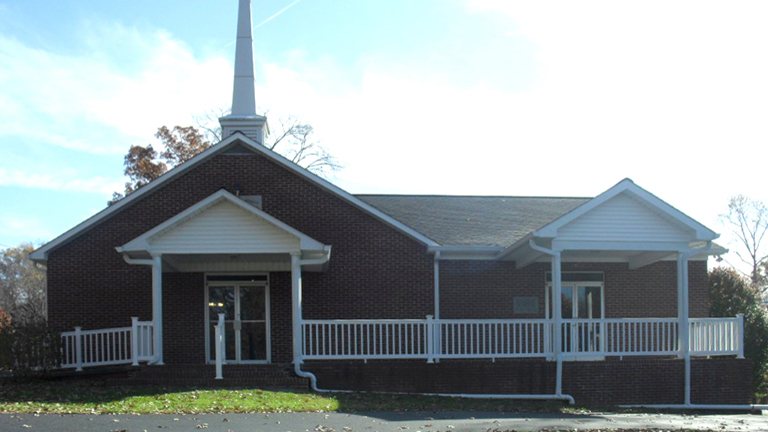 The Cumberland County Ministerial Associate sponsors Christmas Food Baskets to those in need each season. Be prayerful and support this ministry. 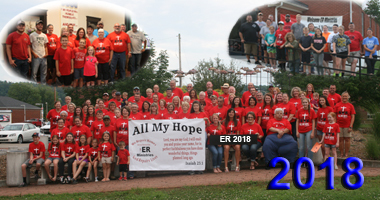 Coming in the summer of 2018, ER Ministries will be repairing homes and God will be changing lives June 20-June 23. Click here to learn more. This Site Managed and Published by Henson Computer Services. 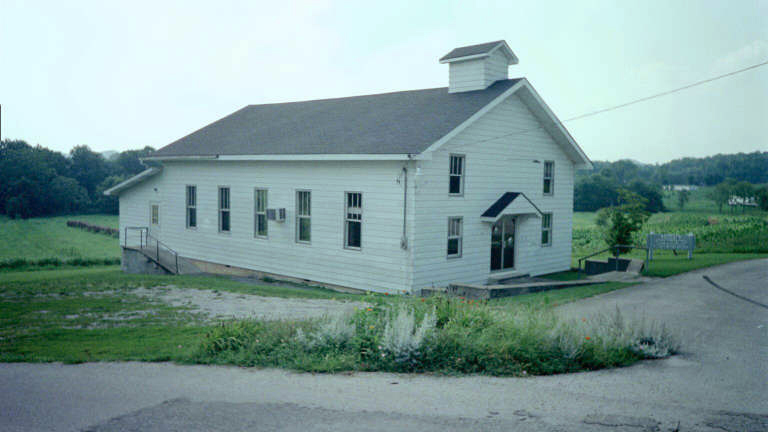 Click Here to contact the webmaster for updates and corrections. Copyright 2014-2017. 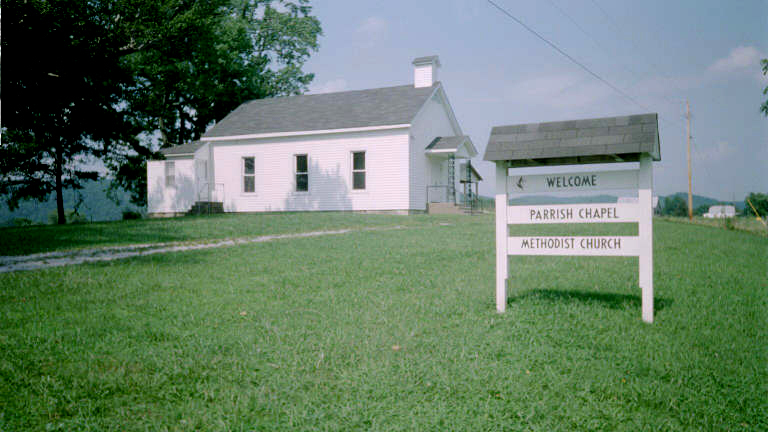 Cumberland County United Methodist Parish. All Rights Reserved.